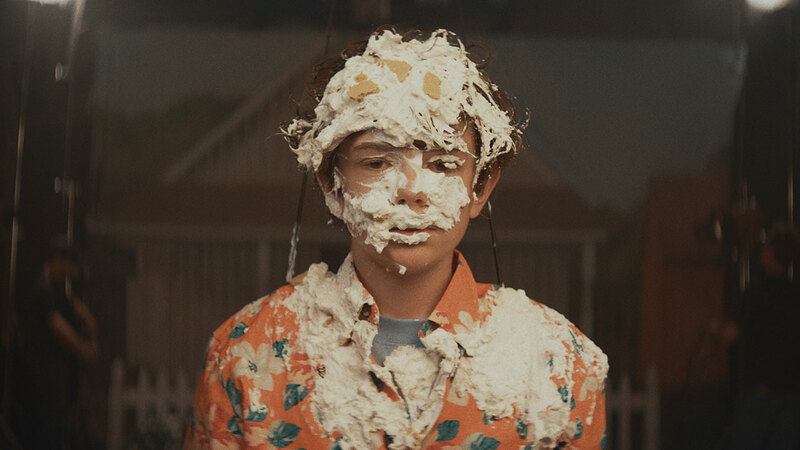 The Mill worked with Alma Har’el to bring to life her highly-anticipated feature Honey Boy, which had its world premiere last week at Sundance Film Festival. The visual effects in the film were designed to complement the character themes in Shia LaBeouf’s screenplay, based on his personal and professional experiences. This captivating project follows child actor Otis Lort (Hedges) and his law-breaking, alcohol-abusing father James (LaBeouf) as they attempt to mend their contentious relationship over the course of a decade. Shot in Los Angeles, the feature presents a cast of Hollywood talent including Lucas Hedges, FKA Twigs, Noah Jupe and Martin Starr. The Mill worked closely with Har’el to craft crucial scenes from her vision. Examples include the use of pyrotechnics, fire, explosions, highway shots using CG doubles, and a dreamlike sequence which required innovative 3D photography techniques to amplify the impressive practical effects. Various environments were crafted, such as an arid desert complete with heat shimmer effect. Honey Boy is produced by Alma Har’el, Brian Kavanaugh-Jones, Daniela Taplin Lundberg, Anita Gou and Christopher Leggett. Dan Crown of Red Crown, Fred Berger of Automatik and Rafael Marmor of Delirio Films executive produced.